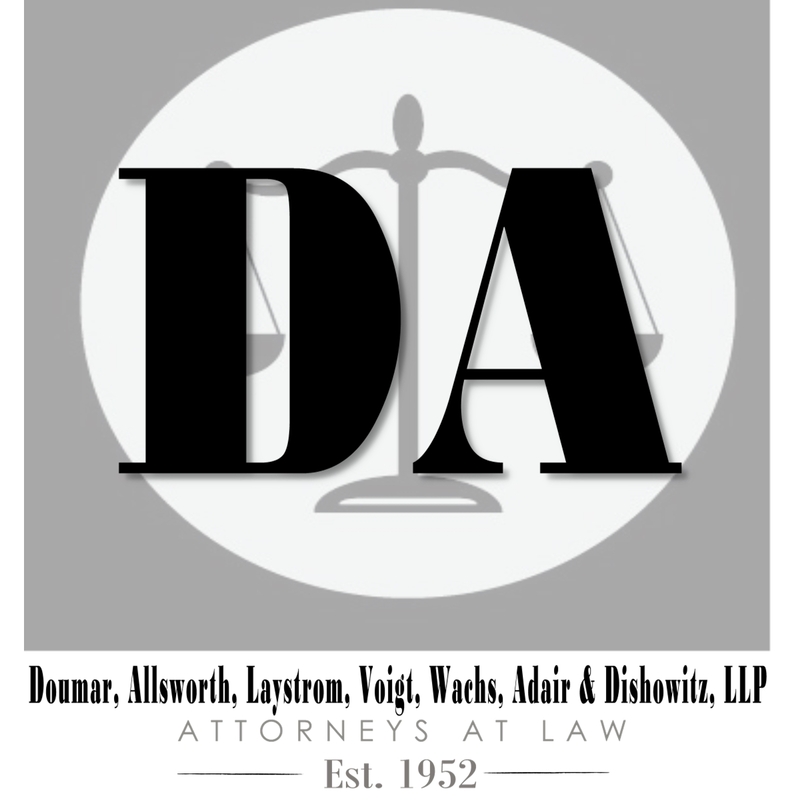 We are one of the oldest law firms in the Fort Lauderdale area today. For over fifty years our commitment to excellence has not wavered. 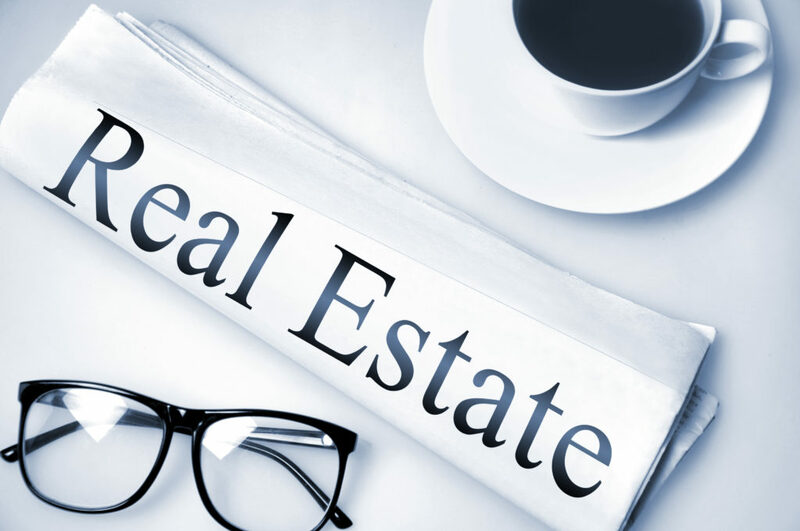 We work with the local government to make changes to the regulation of the use and development of your public and private real estate. Zoning is the most common form of land-use regulation, used by municipalities to control local property development. 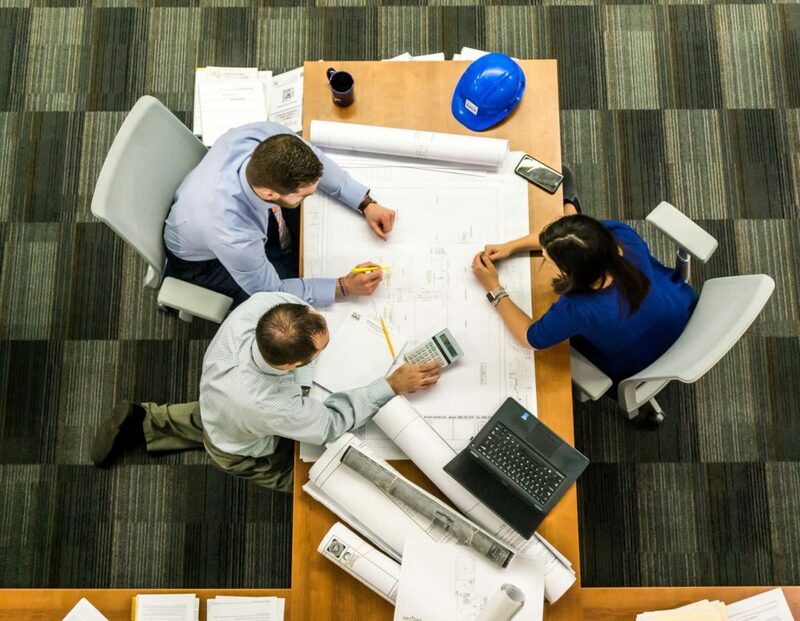 Other legal issues we handle pertaining to land use include easements, trespassing, eminent domain, obtaining specific design and development approvals from local governments and special approvals from local governments for specific uses or relief from specific regulations. We prepare and protect your assets to best avoid the expense and time involved with probate and to ensure your assets are protected and passed to your intended beneficiaries. 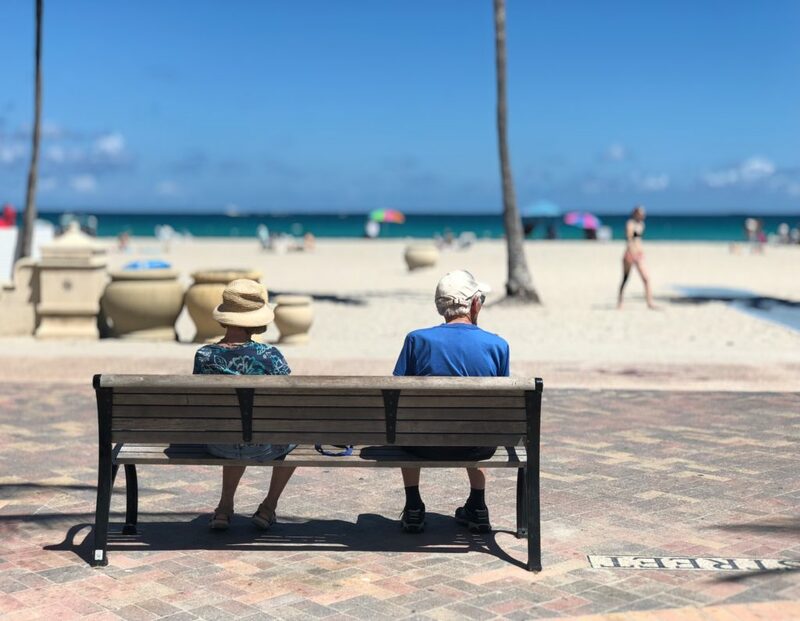 We also administer the estate of a deceased person, and represent trustees of a Trust, resolving all claims among creditors and beneficiaries and distributing the deceased person’s assets under a Will, Trust or by Florida law. We handle all aspects of commercial and residential real estate transactions, including the buying, selling, financing and transfer of real property, including issuance of title insurance, which indemnifies you against financial loss from defects in title to real property and from the invalidity or unenforceability of mortgage loans, as well as associated services related to preventing and correcting title defects. 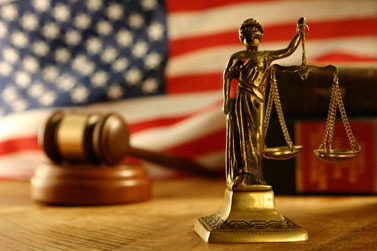 We assist clients in resolving virtually every type of dispute through judicial action that can arise in their business, including breach of contract cases, partnership/joint venture disputes, business torts, breach of fiduciary duty allegations, and shareholder issues along with disputes between you, personally, for money damages or specific performance. We work to reduce your commercial and residential real estate and personal property County tax assessments. 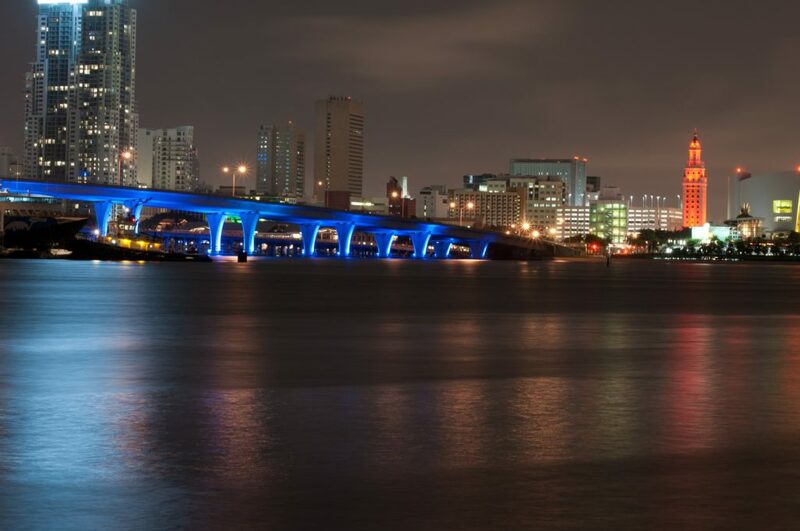 We work with State, County and local governments regarding writing and enacting legislation which governs the unobstructed use of your personal real estate properties for the purpose of short term vacation rentals. 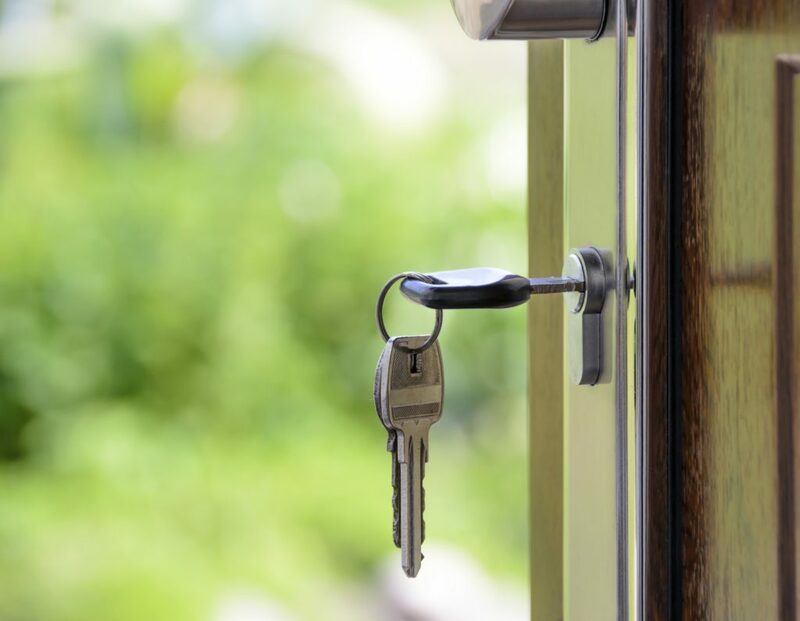 We also handle any other issues related to your short term vacation rental business, including municipal code violations, removal of tenants and recovery of damages caused by your tenants. We are located on the N.W. corner of Davie Blvd and S.E. 3rd Ave.